The conference program for the 3rd Diaspora International Conference is now online. Many of the speaker presentations are also available to view. 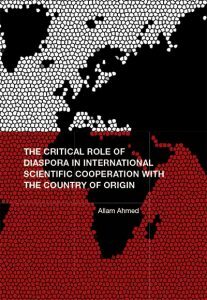 The 2016 conference theme is ‘The critical role of Diaspora in international scientific cooperation with the country of origin’. The conference takes place at University Square Stratford, London, UK, from 25 to 25 July 2016.